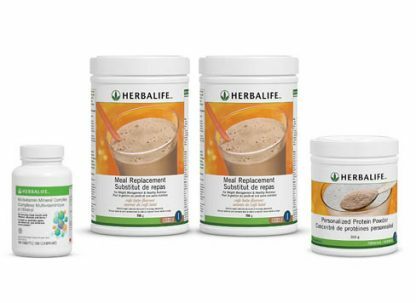 If you’re having difficulty maintaining your weight loss regime due to hunger, or if you’ve got more weight to lose, then this pack is for you. 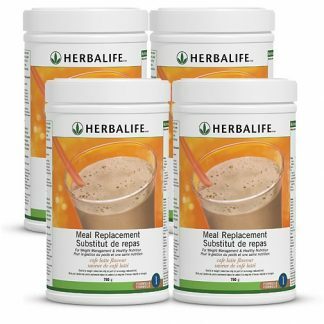 It’s designed to give you extra protein and last 30 days. Replace two meals a day with our high nutrition, meal-replacement shakes and add in some protein powder. 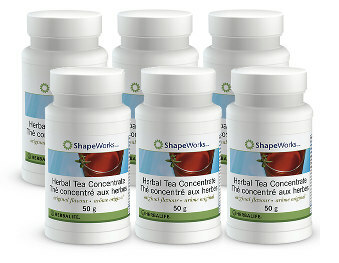 A great way to jumpstart your way to good health! 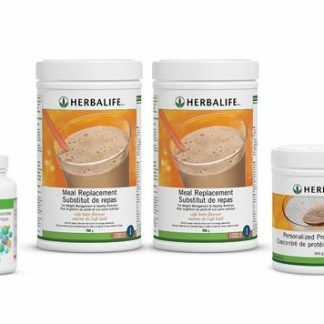 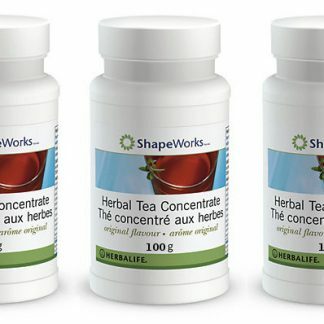 You're viewing: Herbalife QuickStart Weight Loss Pack Please login or register to see price.